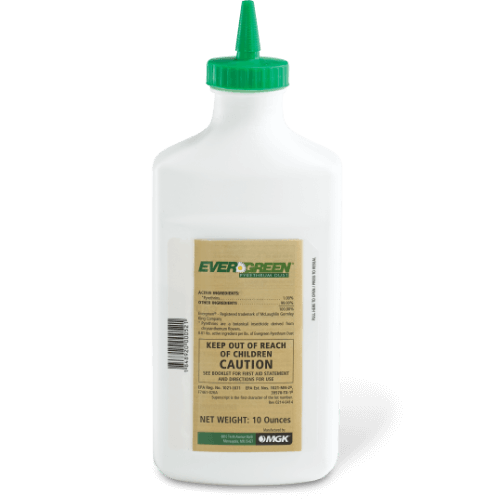 EverGreen Pyrethrum Dust is a botanically-derived insecticide dust that delivers fast kill for a broad range of target pests, including bed bugs, fleas, ants, German cockroaches, ticks, yellowjackets and wasps. Reference the product label for the full list of pests killed or controlled. What package sizes are available for EverGreen Pyrethrum Dust?